✔✔ Have you forgot your WordPress Admin password? Forgot username, password,email, everything? You see no other way. ✔✔ Then no need to worry as I, with WordPress Experience of more than 5 years is at your service. 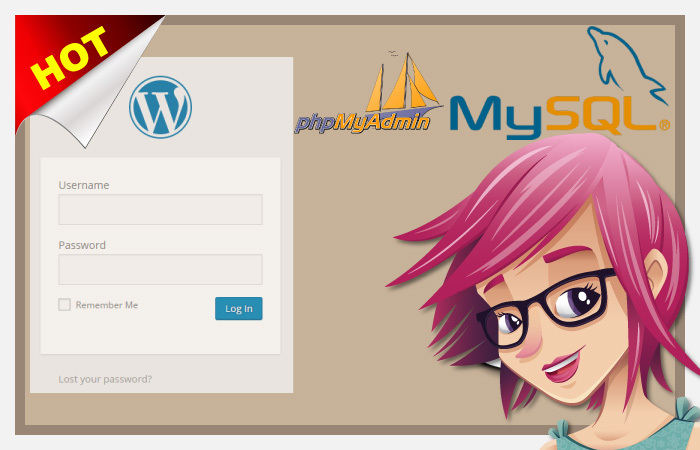 I will change WordPress password in mysql database using phpmyadmin. ✔✔ You have to send me login details of your hosting and mention the domain name on which you need password change. Change WordPress password in mysql phpmyadmin is ranked 5 out of 5. Based on 1 user reviews.